Blog update – New Party! I mentioned on Friday that there’s a party planned for this coming weekend and believe me you don’t want to miss it! 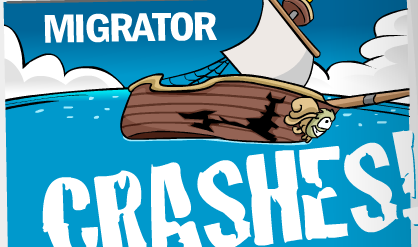 I saw a bit of it today and I’ve never seen anything like it in Club Penguin. Our team went all out! You guys have provided some really fantastic ideas over the past several weeks. I know they inspired the artists working on this party. 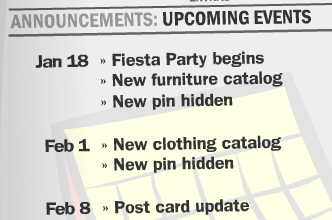 They have introduced some new and never before seen stuff and have remembered to bring back a few favorite elements of past parties. I hope you all like it! It starts on Friday and will go until Wednesday! The party isn’t the only thing happening! There’s another very big development coming soon that a lot of you will be excited about. But I’ll save that for another day! We look forward to hearing your thoughts on the party over the weekend! In other news, I’m making a new video, so stay tuned for that! Please go to my youtube! I need more subs. 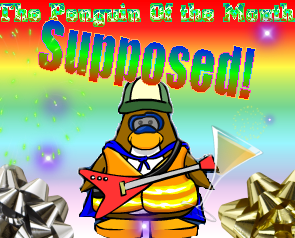 Stage + New vid + Penguin of the month! Hey guys! Today the stage came out, I’m not going to post any pictures about it, just go look yourself! In other news, I made a new vid! It’s awesome! Starring: Supposed, mohd 222, Toronto, wwe adam, and snow dobby, here it is! You can also watch it here! Rate 5/5, comment, fav! And sub! Thanks! Well, That’s all for now! In other news, I’m doing another vid for MC productions for mohd’s youtube, so stay tuned! Hey, penguins! There is new igloo music, 3 new choices actually, Take a look! It has cool music, I’m glad they have the super hero music, because it is my favorite out of all the music, but too bad it doesn’t have the April Fools music, That’s my all time fav. 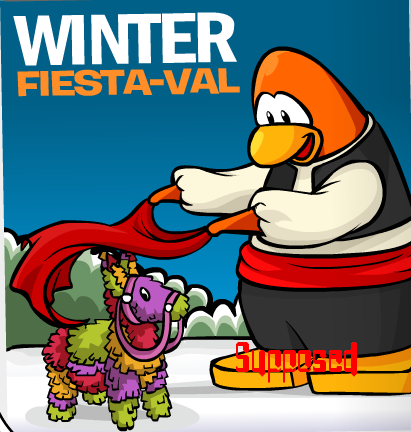 There are also some awesome dances and waves you can do with the new clothes! You can also take a picture by waving! 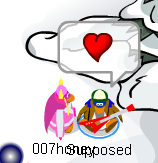 And also, the new heart emotion is back, Awesome!!! They’re a few more things on the island coming up! 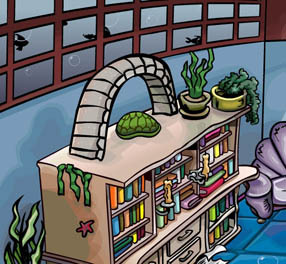 Also, the new storage is coming so we can organize our igloos better, too bad it’s not for items as well ;( but this will be one interesting/cool idea that we can look forward to!